Looking for something out of the ordinary? Plan a getaway full of shopping in the Roanoke Valley in Virginia&apos;s Blue Ridge. The downtowns, farmers markets, and antique shops of the region are filled with delicious foods, fantastic crafts from right here in the valley, and beautiful clothes and shoes to give you the perfect wardrobe. You can also find major chain retailers and department stores at the two local malls in the region. Visit one-of-a-kind shops and galleries for the perfect gift. 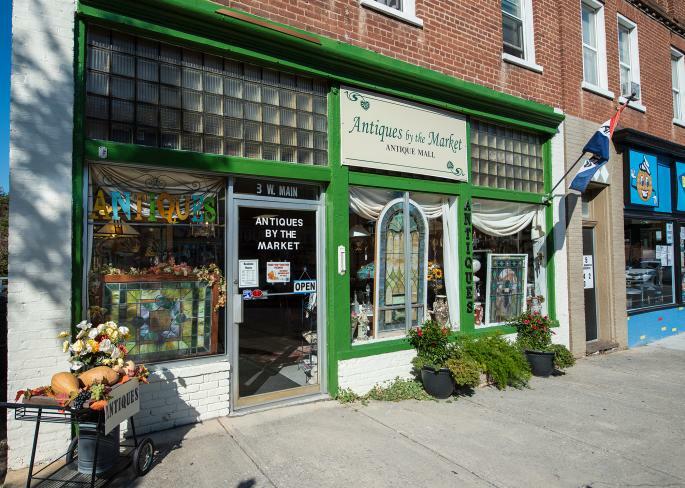 Spend a girls&apos; day out exploring for antiques or the latest fashions. Get the gear you need from our fantastic outdoor apparel dealers. 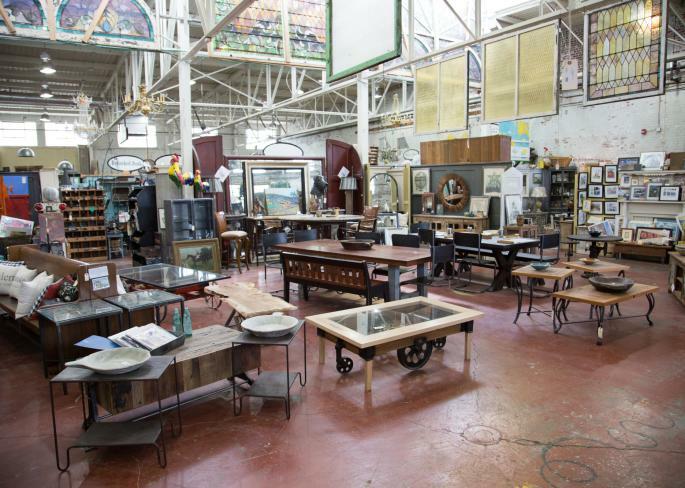 From the handmade goods at the farmers markets to the marketplace at Black Dog Salvage, the region is full of unique, locally-made products. The Downtowns of Roanoke and Salem also feature charming boutiques where you won&apos;t be able to resist treating yourself or picking out something special for that special someone. 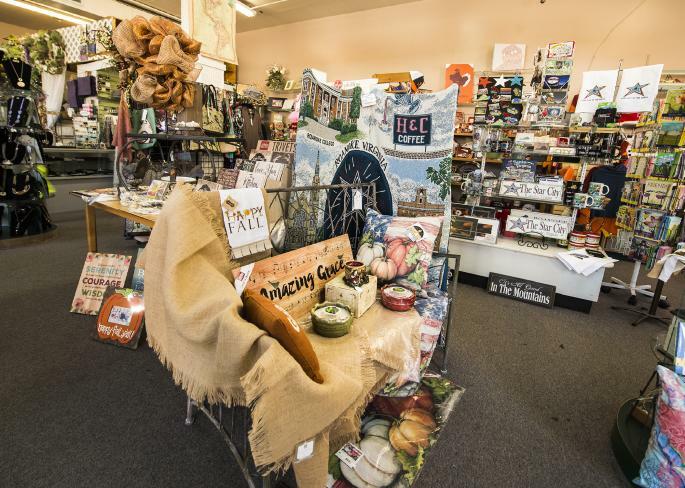 Shoppers will also enjoy the great collection of items at local art galleries and the gift shops in the Science Museum of Western Virginia, Virginia Museum of Transportation, and Blue Ridge Institute & Museum. You can even sample artisan food products at local specialty shops like Chocolatepaper and Eli&apos;s Provisions. 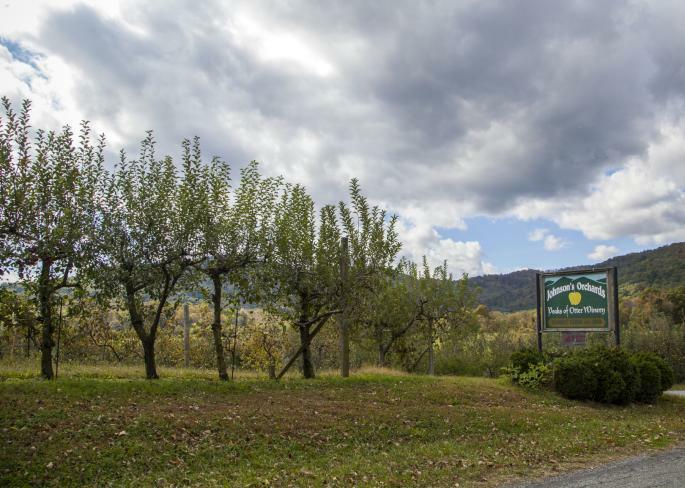 Get ready for your shopping spree in Virginia&apos;s Blue Ridge! ‘Tis the season for apple picking, pick-your-own pumpkins, corn maze wandering, and fall festivals. 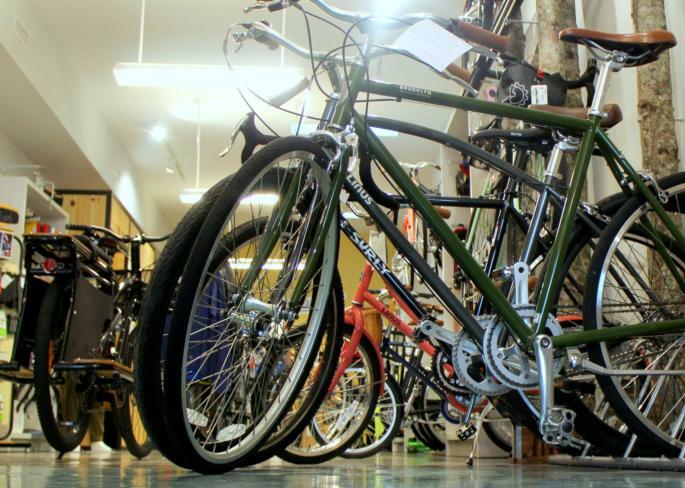 Many towns and cities have bike shops, but those of Virginia’s Blue Ridge are pretty darned cool.